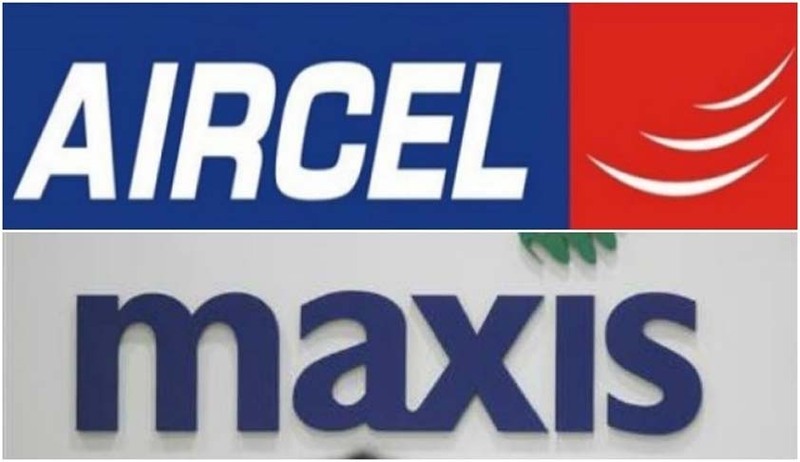 A petition has been filed in the Supreme Court seeking directions to the Centre, CBI and Enforcement Directorate to prohibit Aircel Maxis company from selling off its stake/equity or allotted spectrum and also to attach its assets. The application was filed on Thursday by NGO Centre for Public Interest Litigation, alleging that the firm, embroiled in the 2G spectrum scam, is attempting to quickly sell-off its allotted spectrum to Bharti Airtel and Reliance Communications and is ‘desperate to complete all deals as soon as possible’. They put forth that if the deals with the Airtel and Reliance are brokered, Aircel-Maxis will get an escape route off the clutches of law and abscond with thousands of crores of rupees. They put forth the ‘inaction against Aircel/Maxis in the 2G spectrum scam by the CBI and ED’. They also pointed out that the Enforcement Directorate issued summons to Ralph Marshall, former director of Maxis Communications Berhad On January 23, 2016, who has not yet complied with the ED orders. It was alleged that Dayanidhi Maran his brother Kalanithi Maran had coerced C Sivasankaran, then owner of Aircel, to sell his shares to T Ananda Krishnan, who was the promoter of Malaysian company Maxis. The ED had issued an order on April 2, 2015, under the Prevention of Money Laundering Act (PMLA) for attachment of assets held by the Marans, who were, subsequently, charge sheeted for money laundering. They submitted that ‘when action has been taken against Maraans in the same case’, why no action has been taken against Ananda Krishnan and M/s Maxis. The firm has been repeatedly dishonouring the summons issued by the court and should ‘not be allowed to sell spectrum and equity unless all the accused – Ananda Krishnan and the firm Maxis comply with summons issued by the 2G special court‘. The application also stated that petitioner’s counsel Prashant Bhushan had earlier written to the CBI and ED in July this year highlighting the facts, but no response has been received yet.